Hooray say the people, it’s the Solstice! Today in the Northern Hemisphere we round the corner on darkness. 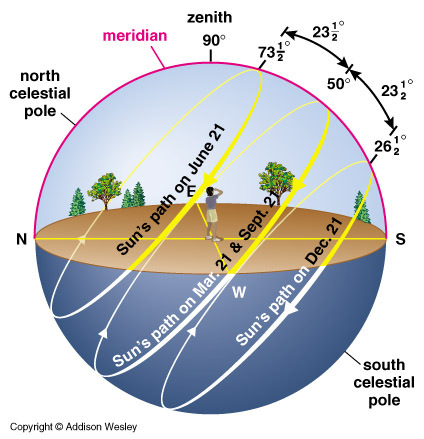 It is the Hibernal solstice when the sun is near its greatest distance from the equatorial plane, standing still as it were. Today Marduk tamed the monsters of chaos and for one more year we are safe as we move back into the light. Today we light candles and keep them lit. Though darkness is already on the run, we must continue to chase it away so spring can come faster. Today the Oak King is apparently dead, his branches bare and cold. We thought the Holly King had won, as he remained green, but long live the Oak King as he returns to rule us into Midsummer! Go, hang the holly, let it catch bad spirits on it’s tiny horns, protecting us in the months of darkness when the border with the shadowlands is permeable. Today is the Saturnalia where we eat and dance and decorate the evergreens with red berries. We will reverse all our roles, switch with our opposites and see the world from the other side, through other eyes. Today and for the days to come, find joy in each other, celebrate, kiss beneath the mistletoe, feast in the light of candles. Celebrate the darkness and the joy we have as it washes away. Tonight we breathe and meditate on our lives. We breathe out the things we want gone, we breathe in our wishes for the coming year. Tomorrow life begins again. Categories: astrologically speaking, dharma time, dreamtime, heartsafire, Solstice | Permalink.